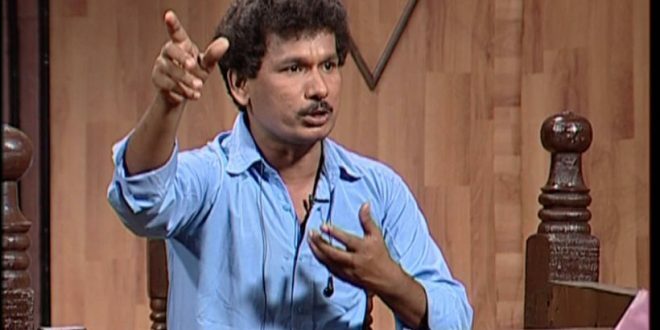 Bhubaneswar: Ollywood actor Papu Pom Pom has lodged a complaint with the commissionerate police alleging to have received continuous threat calls from an unidentified person. Papu Pom Pom has lodged a complaint with the Khandagiri police here. 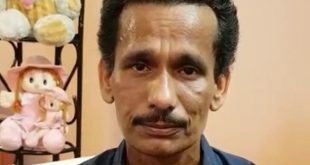 The actor alleged that someone had been calling him on his phone and threatening him to forcibly occupy his land that he had purchased near Aiginia area, on outskirts of Bhubaneswar. “I had purchased a plot near Aiginia six to seven years ago and someone is making threat calls repeatedly these days to obstruct construction work,” said Papu. “I don’t know that person who has been threatening me. He calls himself as Jagabandhu Jena. I don’t have any information about him. Therefore, I lodged a written complaint with Khandagiri police for probe into the matter,” he said. Meanwhile, Khandagiri police launched an investigation into the matter.